In the 60’s the term ‘Beatlemania’ referred to the frenzied behaviour of mainly female fans of The Beatles. It was part of the cultural revolution, coinciding with the outbreak of feminism. During the height of The Beatles’ success, feminism began to find a voice in society. 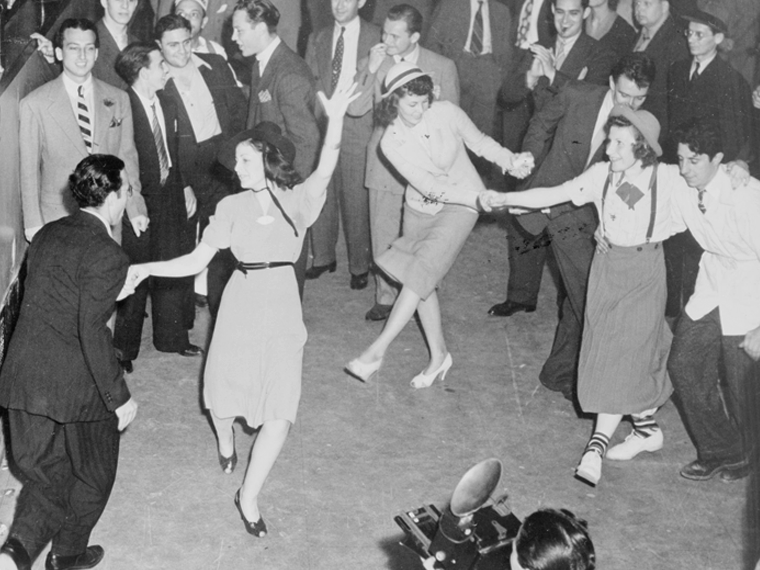 With movements like equal pay and opportunities, higher intellectual and financial independence, The Beatles were not the only people to celebrate ‘new women’. 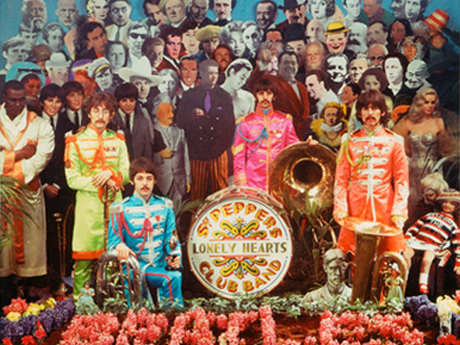 There was no doubt that The Beatles had a fanatic female following. Four young mop-topped lads from Liverpool had girls going crazy for them and it was clear to see why. It wasn’t until their arrival in America in 1964 that ‘Beatlemania’ really took off. The widespread outburst was made revolutionary in that it featured women so heavily and took place in harmony with the take-off of the women’s movement. Whilst the Fab Four clearly caused a frenzy amongst women in the 60's, little is known about how women influenced them. Some powerful female figures were closely beside them throughout their journey such as Cilla Black, Maureen Starkey, Jane Asher, Cynthia Lennon, Yoko Ono, Linda McCartney, Pattie Boyd, as well as key female family members of the band, including John's Aunt Mimi. Born Maureen Cox, Ringo’s former wife was from Liverpool – the same hometown as The Fab Four. A regular at the Cavern Club, Maureen met her husband-to-be at the famous venue, and the pair married in February 1965. As a Beatles fan herself, she had helped out at the Beatles Fan Club since 1962, answering fan mail sent to Ringo. 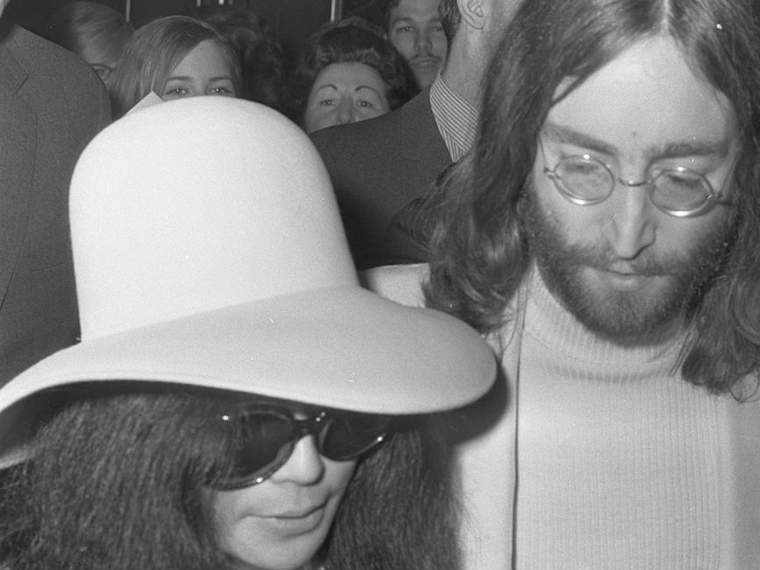 Yoko, wife of the late John Lennon, remains a powerful female figure to this day. Japanese artist, musician and peace activist married John in March 1966 and they quickly became inseparable. Yoko was undoubtedly a huge influence on the Beatle; not only did they collaborate on albums such as ‘Wedding Album’ and ‘Double Fantasy’, John referred to her in many of his songs. ‘Julia’ carried a reference to “Ocean child”, the kanji meaning of “Yoko”, along with her inspiration in love songs like ‘Don’t Let Me Down’ and ‘The Ballad Of John and Yoko’. 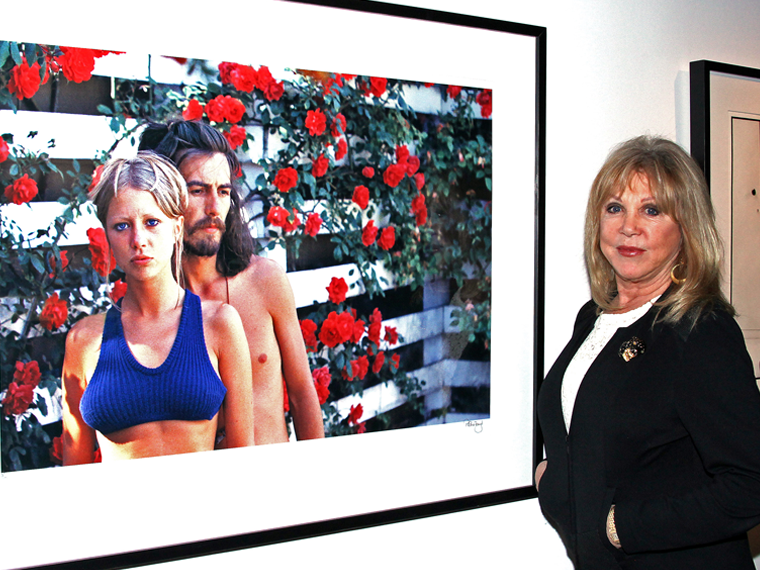 Pattie Boyd’s modelling career was flying when she was cast for The Beatles’ film ‘A Hard Day’s Night’ in 1964, where she met husband-to-be George Harrison. The photographer and former model was married to both the former Beatle, (1966 to 1977) and Eric Clapton (1979 to 1989). 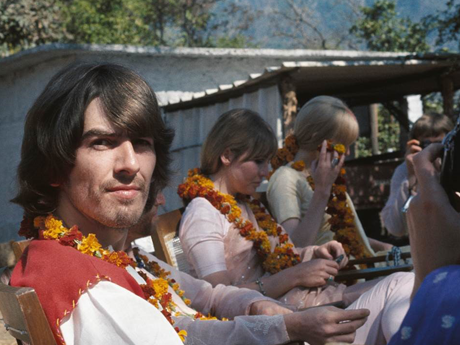 Like Yoko was to John, Pattie was a source of inspiration for Harrison in his song-writing; George’s beautiful song ‘Something’ was about Pattie. Below is Pattie at our Pier Head Site last year, posing next to a candid photograph of her and then-husband George Harrison. Linda McCartney was a photographer, musician and animal rights activist. She married Paul McCartney in 1969, remaining together until her death in 1998. Throughout her career she photographed artists including Aretha Franklin, Jimi Hendrix, Bob Dylan, Janis Joplin, Eric Clapton, The Who and The Doors. Her portrait of Eric Clapton taken on the front cover of the 11 May, 1968 issue of Rolling Stone magazine was the first cover photo on Rolling Stone to be taken by a woman. 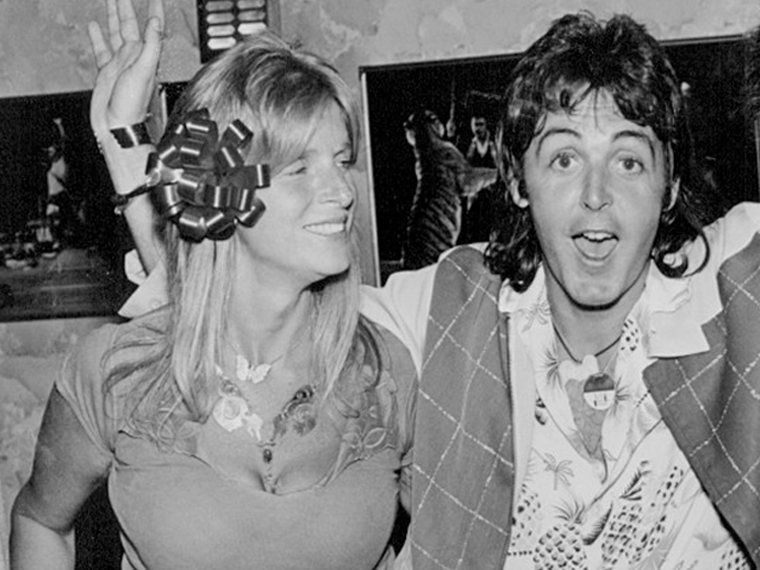 As a central figure in Paul’s life, she supported him throughout his Beatles and solo career. Around the time of The Beatles’ pending break-up, Paul fell into a deep depression, to which he later said Linda helped him pull out of. She praised his work as a songwriter and convinced him to continue writing and recording. "She's a shoulder to lean on, a second opinion, and a photographer of renown. More than all this, she believes in me - constantly." - Paul McCartney, 1970. Stella McCartney, daughter of Paul and Linda, continues to be an extremely successful fashion designer. Running her own fashion powerhouse, she undoubtedly gets her talent and work ethic from her idolised parents. Among some of Stella's greatest achievements, she was appointed an OBE in 2013 for services to fashion, along with being acclaimed up there with 100 most powerful women in the UK by Woman's Hour on BBC Radio 4. Without women, The Beatles would not have been able to deliver some of their most timeless hits. Can you name all of The Beatles' songs with a woman's name in their title?